Meet our Tastemaker Tara Swennen! 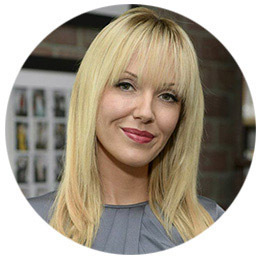 Tara is a well-known celebrity stylist who is sought after in Hollywood for creating memorable looks. She has an impressive celebrity roster including Kristen Stewart, Julie Bowen, Connie Britton and Kaley Cuoco. She is always jetting around getting inspiration at the latest fashion shows including Chanel, Valentino and Marc Jacobs. 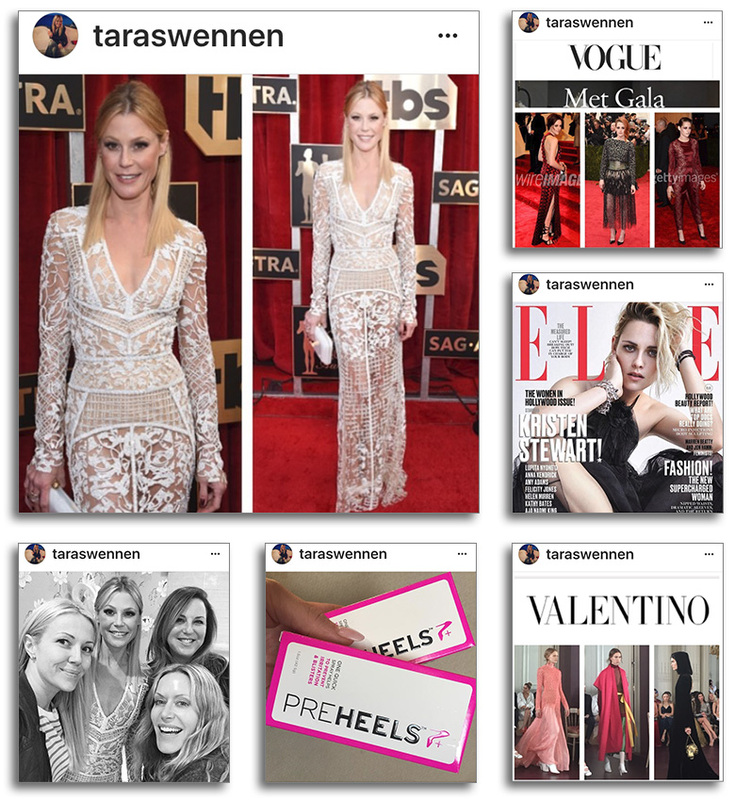 Learn her celebrity stylist secret and enjoy getting to know a little more about Tara! And, get inspired by Tara’s gift recommendations from The Stationery Studio! I love the freedom and creativity involved! The collaboration with your clients has a wonderful energy to it! What is the one piece we all need this Fall? What is a stylist secret we could all use? Double stick tape and Preheels! I don’t have one favorite but I’ve been doing a lot of fun stuff with Chanel recently. Traveling and spending time with my family!